Home SharePoint 2013 SharePoint 2016 "Delete this list" Missing in SharePoint? Here is the solution! "Delete this list" Missing in SharePoint? Here is the solution! Problem: "Delete this list" option missing in SharePoint list settings! wanted to delete a particular list in SharePoint but could not find delete this list option under list settings. Tried deleting it from the list ribbon menu, SharePoint Designer, Content and structure tool, Explorer view, PowerShell but none helped. Root Cause: Delete this list option is not available because "Allow Deletion" flag set to FALSE to save the list from accidental deletions. If you have noticed, in some of the SharePoint lists and libraries (E.g. "Farm Templates" library), "Delete this List" or "Delete this Document Library" links are missing by default to prevent delete option. 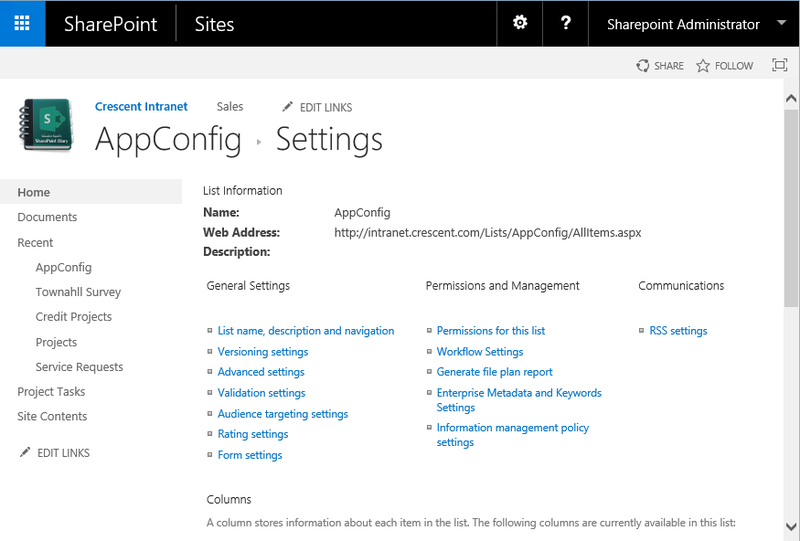 Tips: You can use SharePoint Manager tool as well, to set the "AllowDeletion" flag! Solution: Here is how we can revert the "Allow Deletion" flag to enable "Delete this list" link in SharePoint by setting. Once this flag is set to true, we can delete the list in any way described. BTW, you may not see "Delete this list" option if you don't have "Edit" or more access rights! Please be advised, You are not suppose to delete any system lists which could break your site! Here is my another article to delete list from SharePoint using PowerShell: How to Delete a SharePoint List using PowerShell?